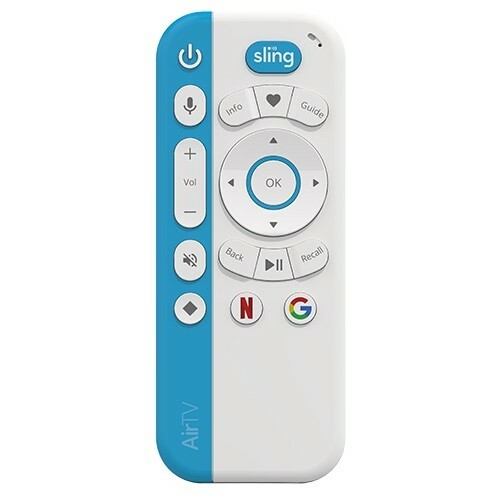 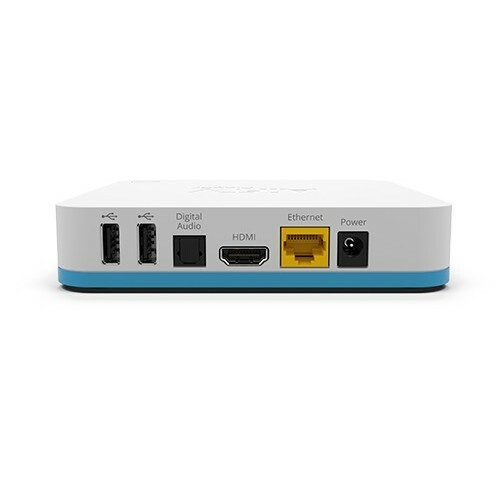 AirTV Player integrates all your streaming services—like Sling TV, Netflix and over-the-air (OTA) local channels*—in one place. 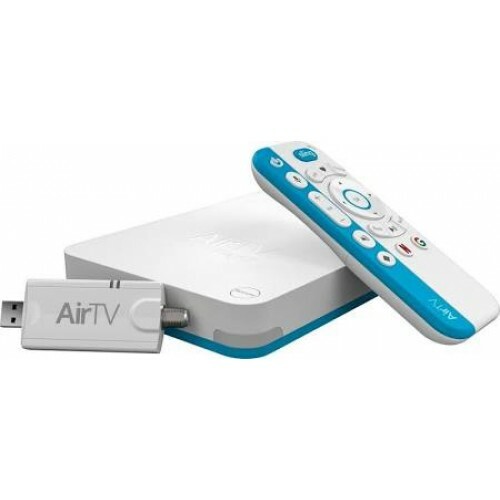 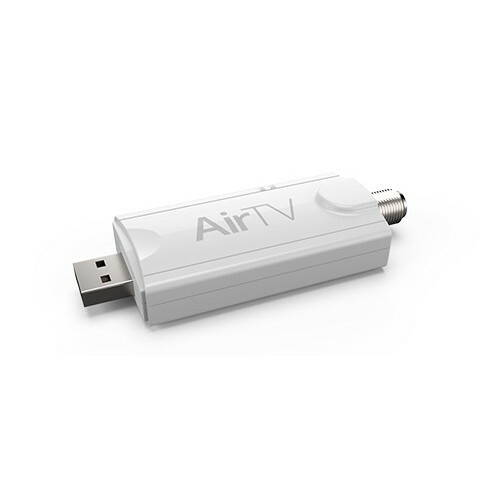 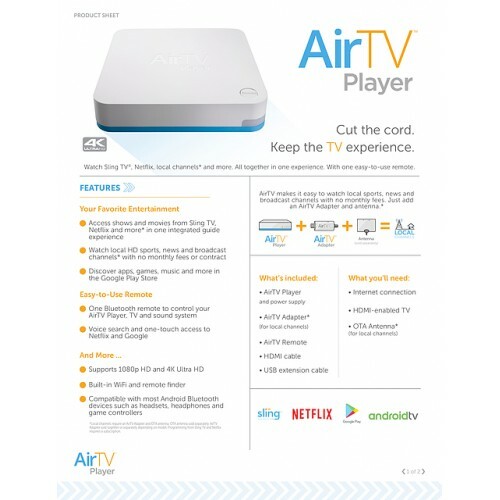 AirTV Player is supported by Android™ TV, giving you instant access to a world of content and apps through Google Play. 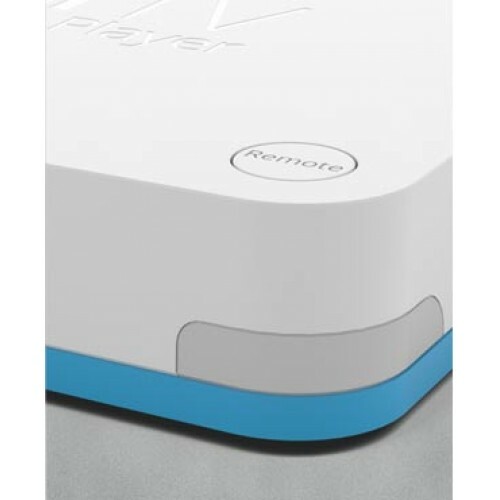 Stream your favorite content or watch it live.